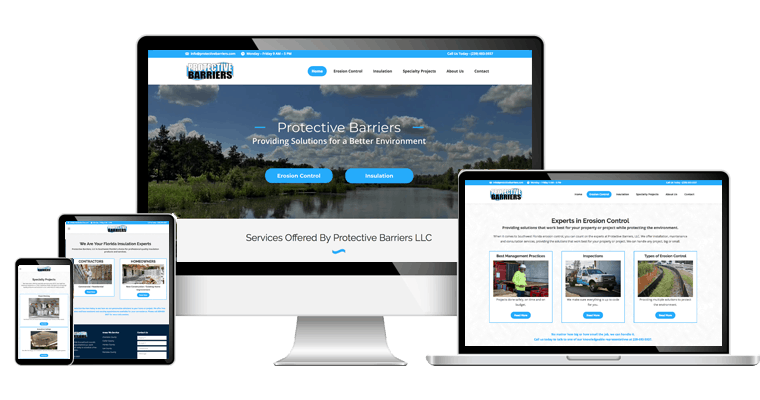 The website for Protective Barriers, LLC provides users with a clean, uncluttered design that incorporates improved functionality and enhanced content. 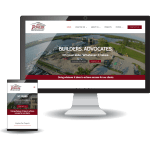 The home page features a video slider to show users what kind of services the company has to offer while creating a more visually appealing landing page. With the addition of custom gallery sliders, users can now click through images of recently completed projects for each of the services offered. The new layout is also SEO friendly with relevant keywords that allow users to search and find the website more easily. With minimal text and an emphasis on visuals, we wanted users to be able to get a sense of the quality and dedication Protective Barriers puts into every project they receive. For ease of communication, we have installed custom contact forms on every page. 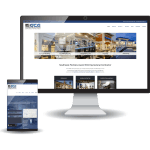 Created with a simplistic design in mind, we hope that users will be able to easily navigate throughout the website and easily contact the company for any of their needs.